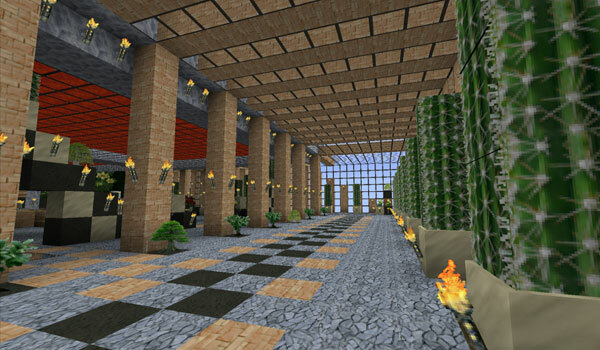 Today we bring you a realistic texture pack for your Minecraft. KoP Photo Realism 1.8 offers brightly colored textures combined with 128x resolution that offers good sharpness and detail all elements of the same textures, yet it’s a fairly simple design with modern touches to buildings or minimalist. 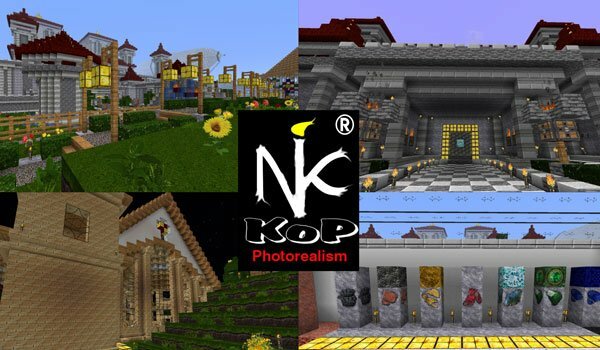 ¿How to install KoP Photo Realism Texture Pack Minecraft 1.8? Run MC Patcher y press “Patch”. ¡The new Minecraft design it’s already!